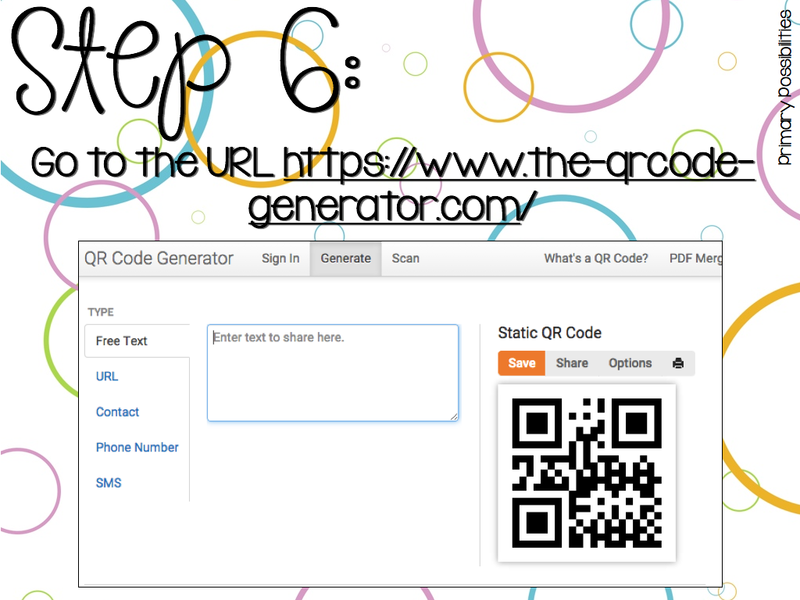 Primary Possibilities: Creating Safe QR Codes for the Classroom! I've also mastered the "Dive over Students, Blocking the Projection, and Muting the Volume" dance that accompanies the ads associated with some of these YouTube videos. Of course most of the time it isn't too bad explaining the benefits of probiotics yogurt to 1st graders (thanks Jamie Lee Curtis!)... but you never know if you might end up with the ad for the next most violent video game. 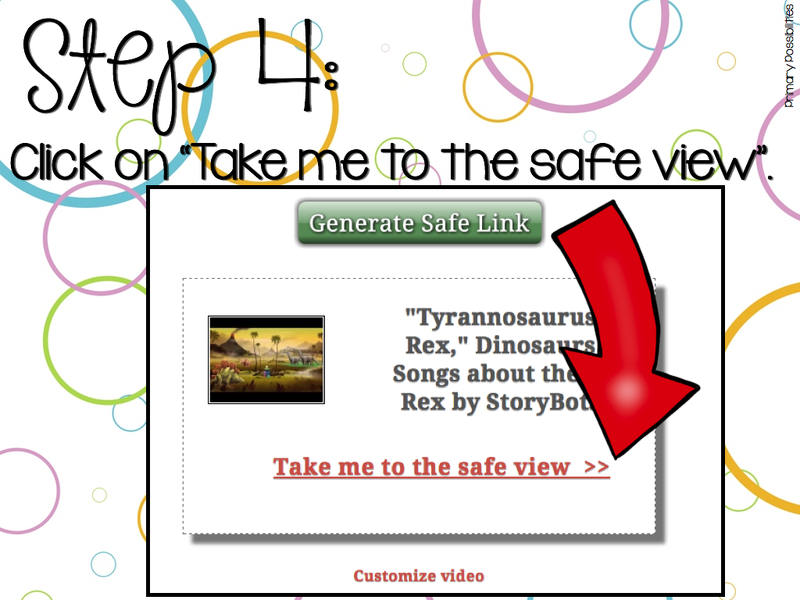 Here is a way to save the videos you love from YouTube without the risk of those pesky ads! 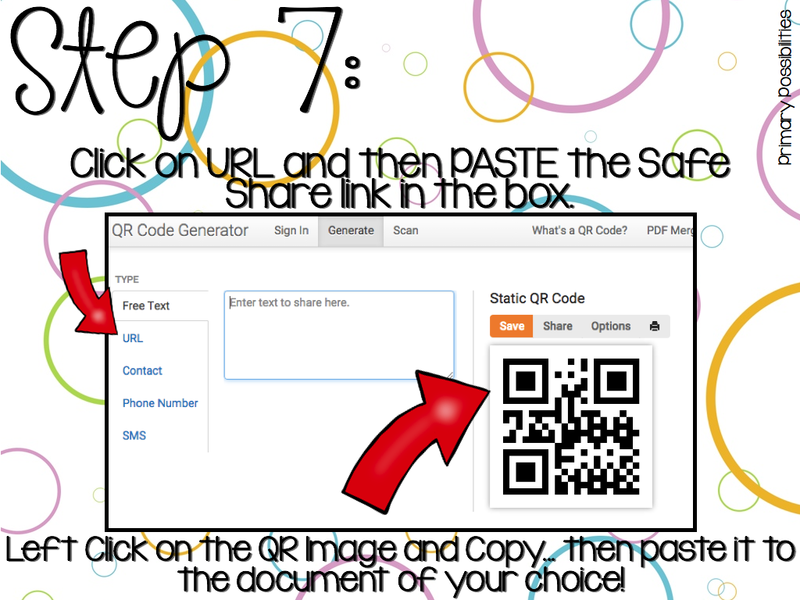 You can also create your own QR codes that you quickly scan to view videos on the topics you are learning about! 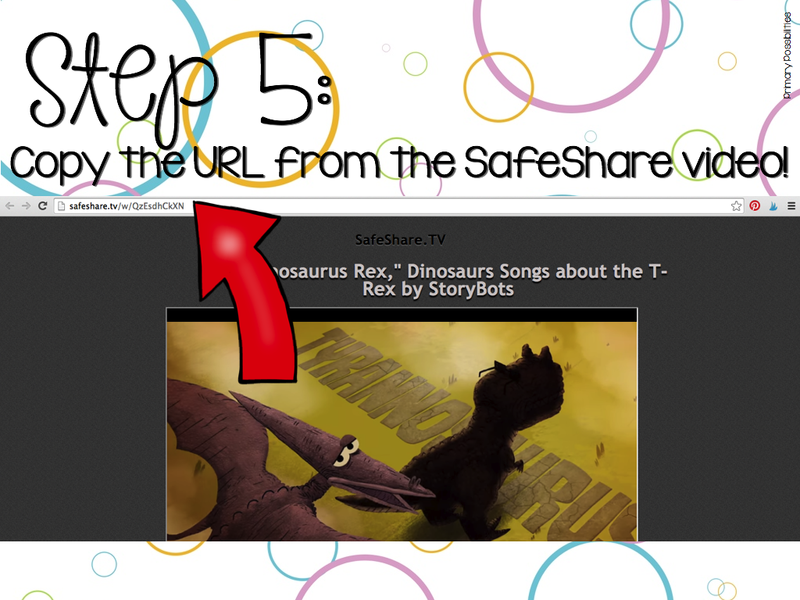 Keep your students SAFE by using SAFESHARe when viewing videos!